FindItMore | If you were to buy a truck, doing a pre purchase inspection is always advisable. Pre purchase inspection refers to an independent, professional service which helps in evaluating the condition of a vehicle before it is purchased. Consumer protection forums or organizations actually recommend an independent pre-purchase inspection. The potential buyer has to hire a qualified evaluator in order to examine the vehicle for any sort of defects, maintenance history, safety, hidden damages, etc and therefore provides a written evaluation report. Since, the evaluator provides the buyer with factual information; therefore it becomes easier for the buyer to make a proper decision on whether they want to buy the vehicle or not. When it comes to pre-purchase inspection, no one can do it better than a certified evaluator. They help you in providing you with all the necessary details before purchasing any vehicle. When it comes to trucks, there are some specific pre purchase inspection points that an evaluator keeps in mind while doing an evaluation. The inspections that are carried out by the evaluator are mostly done when permission is granted by the seller to the evaluator. It is not necessary for the buyer to be present during the pre purchase inspection process. The evaluator will generally inspect the truck or any other vehicle at its sale point. Since, trucks are heavy vehicles and they are made to carry heavy weights, a road test is done just to ensure that the engine and all the other parts are running smoothly without any hiccups. The evaluator makes thorough inspection of the structural integrity of the truck, along with the safety features that comes with the vehicle. He also makes sure that the electronic and the electrical systems are working completely fine without any lags. The fuel system, emissions, powertrain, suspension, comfort system (heater or cooler), steering, exhaust, rims and wheels, security system along with the general maintenance of the vehicle is checked thoroughly. Even though any sort of diesel engine vehicles are pretty tough, but it should also be kept in mind to do a thorough check on any hidden damages that could have occurred from flood, crashes or even rough use. The evaluator also checks for vehicle identification alteration, odometer fraud, salvage titles, and the lack of license plates. 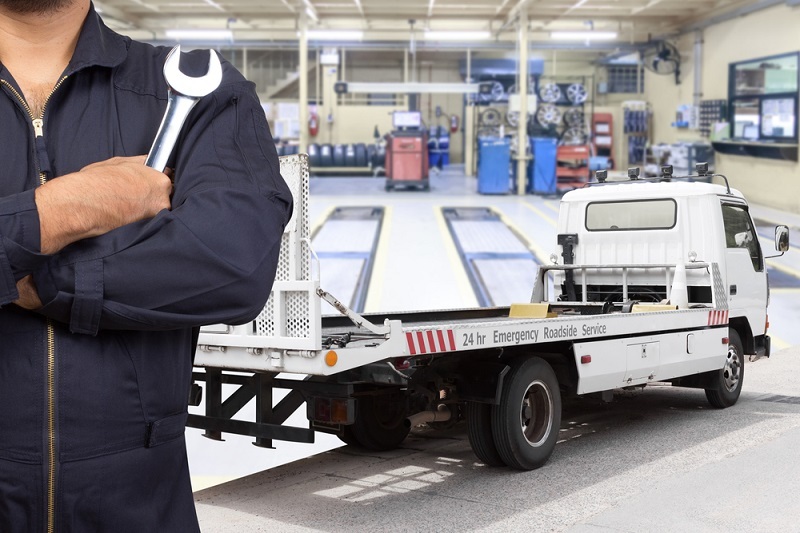 Since a truck is a commercial vehicle, the evaluator also makes sure to inspect the items that might be relevant to commercial use which includes conspicuous materials, insurance, service limits, placards, markings, coupling devices, and so on. If one was to purchase a commercial transport or any sort of automobile, they always tend to make sure that there are enough safety precautions in the vehicle since safety is the topmost priority. Since, pre purchase inspection is independent in nature; the results of these inspections are concerned with finding facts.Hiring a professional evaluator will always be beneficial for you since these evaluators tend to gain their experience by working in the industry for a long duration of time. Their professional network tends to help them gather more experience in the industry and build a larger knowledge base. Getting a pre-purchase inspection done for the vehicle you are buying will help you immensely. It gives you a complete database of everything that is wrong with the vehicle you are purchasing. Having an insight in something you are investing your money in will always be helpful in the long run. PREVIOUS POST Previous post: What Do You Need to Create a Business Email Address?